P.V.Sindhu made history on 1 December 2018 by becoming the first Indian to win the season-ending BWF World Tour Finals tournament. She gave a brilliant all-round display and beat Japanese Nozomi Okuhara by 21-19, 21-17 to clinch her first title of the year. Sindhu’s perseverance, hard work and determination led her to come out of the match with flying colours and a yellow metal! Held at the Kalinga Stadium, Bhubaneswar, India, the 14th edition of Men’s Hockey World Cup 2018 saw Belgium winning the tournament. They defeated the Netherlands in the finals held on 16 December 2018 via a penalty shoot-out to win their maiden World Cup. 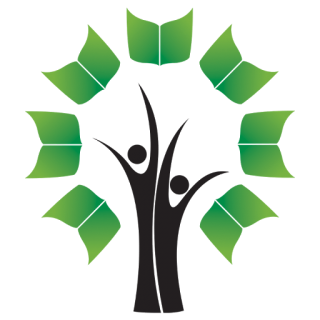 The host country, India, was eliminated in the quarterfinal round of the 19-day tournament after losing to the Netherlands. 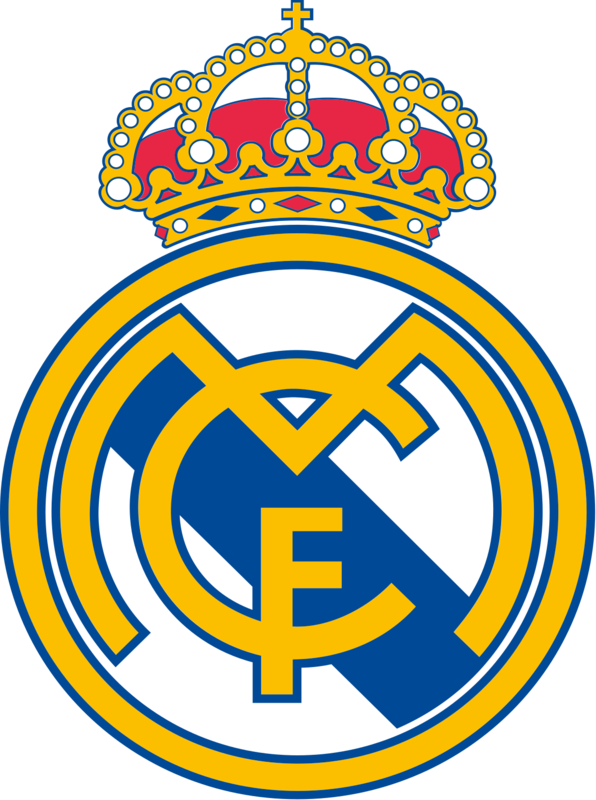 Real Madrid won the FIFA World Cup 2018 against Al-Ain FC, thereby clinching a record fourth Club World Cup title. Llorente was named the top player of the match and Gareth Bale was chosen as the most valuable player of this year’s Club World Cup. The FIFA Club World Cup was first contested in 2000 as the FIFA Club World Championship. 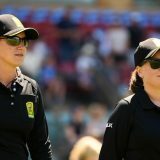 Umpires Claire Polosak and Eloise Sheridan became the first all-female umpiring team to officiate a competitive cricket match in Australia during the Women’s Big Bash League (WBBL) held in December 2018. This is, however, not the first time that Polosak has created history. She had also made a mark for herself by being the first woman officiating in the final of the recent ICC Women’s World T20 history. 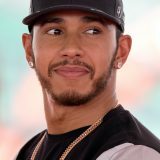 Lewis Hamilton, the British Mercedes driver, beat Ferrari’s Sebastian Vettel at the Yas Marina circuit to win the Abu Dhabi Grand Prix. This victory is Lewis Hamilton’s 11th win of the season and 73rd of his career. In addition, Hamilton has become the first driver to score more than 400 points in a season.